In marriage and divorce, the strong-willed princess helped modernize royal love. At Elizabeth II’s coronation at Westminster Abbey in 1953, all eyes should have been on the new monarch. 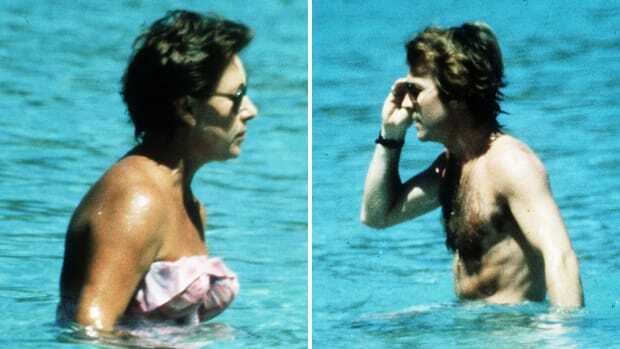 But someone elsestole the show that afternoon: Princess Margaret. 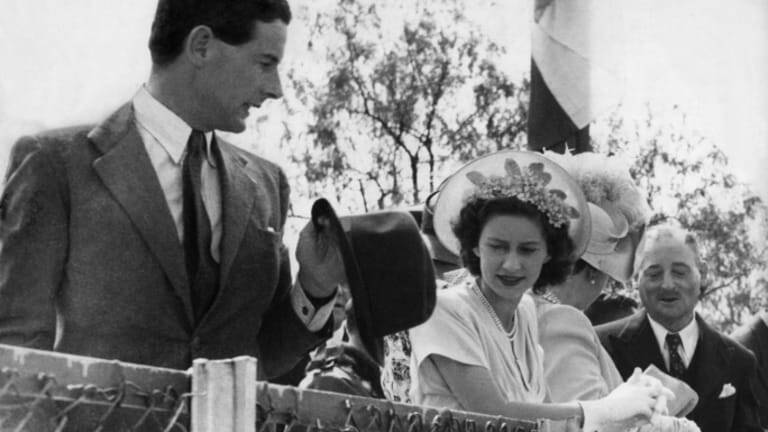 At the televised event, the queen’s sister picked a piece of lint from the lapel of Peter Townsend, a war hero who now served the royal family—and the intimate gesture sparked a royal scandal. It wouldn’t be her last. From her dramatic almost-marriage to her very public divorce, Margaret’s tempestuous love life dominated the royal spotlight for years. The princess’s star-crossed romantic entanglements were the stuff of rumor, tabloid speculation and scandal—yet they played a critical role in modernizing royal love along the way. Margaret’s relationship with Townsend began in the early 1950s. Worldly, beautiful and charming, she was intensely attracted to the handsome veteran. But Townsend was not considered an appropriate royal match. Though their affair was conducted in secret, the world soon learned that Group Captain Townsend had divorced his wife and proposed to Margaret—and that she had accepted. At the time, divorce was considered a major scandal, and it was unthinkable for a royal to marry both a commoner and a divorced man. 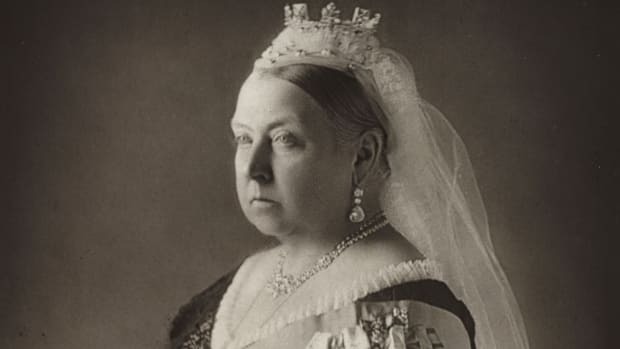 Since the Church of England looked down on the dissolution of marriage, Margaret—whose sister, the Queen Elizabeth, was the head of the church as part of her duties as head of state—faced a considerable obstacle. If she married Townsend, it might give the appearance that the queen approved of divorce. There was another problem: the Royal Marriages Act of 1772. The law—which had its roots in George III’s distaste for both of his brothers’ marriages to commoners—gave the monarch ultimate say over who married whom. Under the law, all descendants of George II needed royal permission to marry. If they did not receive it, they could marry after one year of waiting as long as both houses of Parliament approved. Margaret needed her sister’s permission to marry Townsend. If she couldn’t get it, she could beg Parliament for the right to marry, but that would have caused a scandal even more dramatic than her affair with a divorced man. Societal mores made the potential match distasteful. Family wounds—Elizabeth only ascended to the throne after her uncle abdicated to marry a divorced commoner—made the request seem outrageous. And these facts seemed to make it impossible for Margaret to marry Townsend. 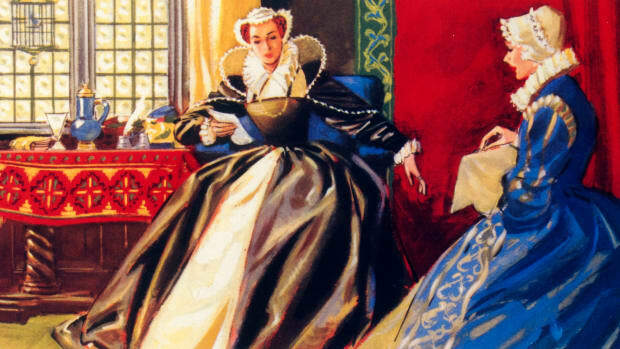 Elizabeth, about to tour the Commonwealth after her own coronation, asked her sister to wait. Meanwhile, Parliament and the public made it clear that they didn’t support the match. But contrary to The Crown, which portrays Elizabeth as ultimately blocking the marriage for the sake of the monarchy, the real-life Elizabeth did come around to the idea. She even drew up a plan that would allow Margaret to marry Townsend and stay part of the family. 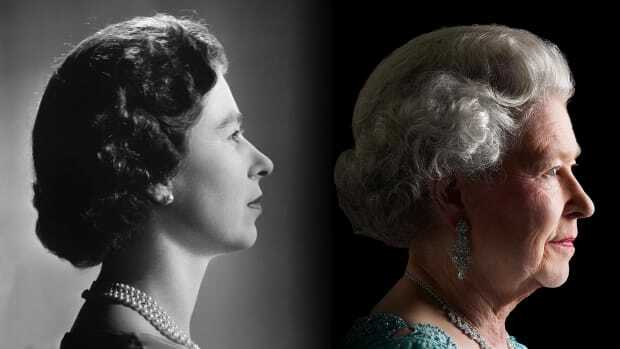 As the BBCexplains, the compromise would have amended the Royal Marriages Act and essentially made it unnecessary for the queen to give her permission at all. There was a catch, though: To marry Townsend under this plan, Margaret would have had to give up her right of ever succeeding to the throne and those of her children, too. It’s not clear if this is why Margaret eventually broke off her relationship with Townsend, but the scandalous near-marriage never occurred. 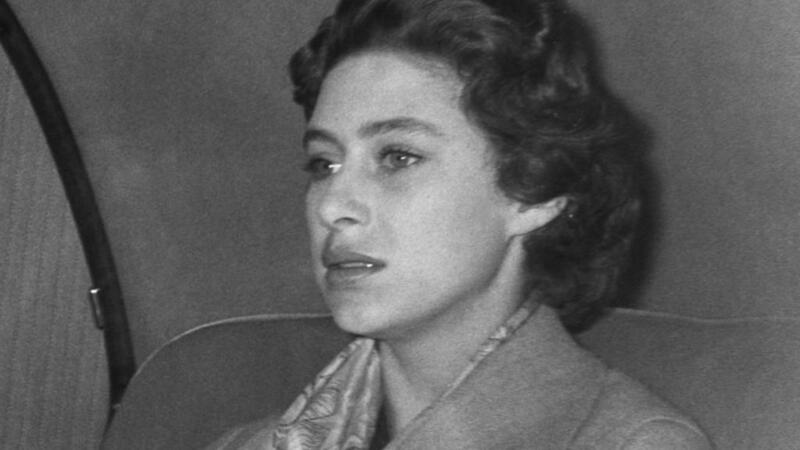 Princess Margaret, shortly before announcing that she would not marry Peter Townsend. 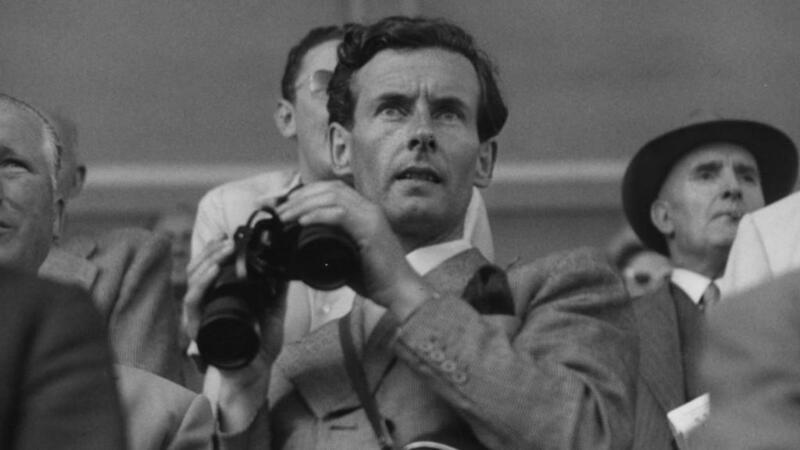 On paper, Armstrong-Jones (named Lord Snowdon after the marriage) was a much more suitable match than Townsend. Though he was a commoner, he came from a family of respected artists and had never been divorced. But after their lavish wedding, therelationship turned disastrous. 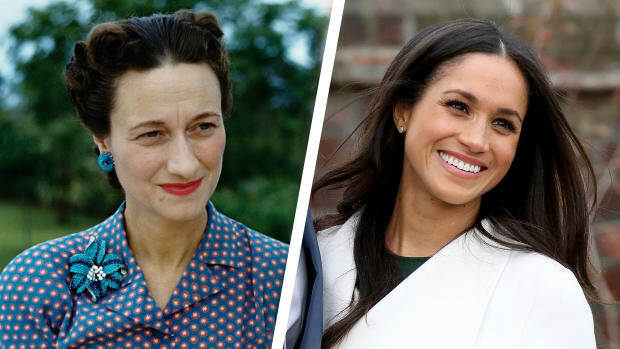 Though the princess and the commoner were seen as helping break down Britain’s strict class barriers, their private life soon became distant and troubled. On the outside, the couple led a Swinging Sixties life filled with parties, glamorous friends and art. Inside, their relationship was crumbling. Adultery, arguments and overindulgence in alcohol and drugs strained their marriage. They were subject to overwhelming scrutiny from the public and the British press, which followed their every move. Margaret couldn’t marry a divorced man, but she could become a divorced woman herself. In 1978 she became thefirst senior member of the royal family to divorce in 77 years. 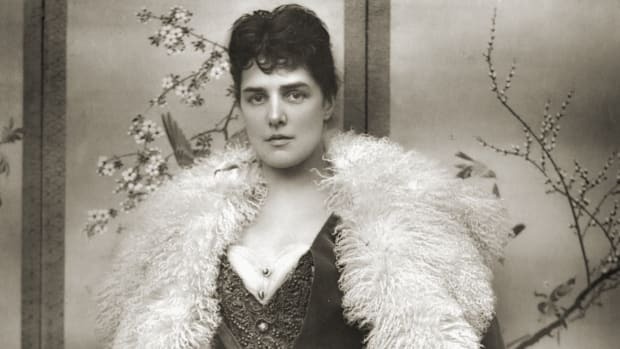 But though she was mocked in the press and viciously tracked by reporters, Margaret’s divorce represented a more realistic take on love and marriage for the royal family. Since her marriage ended, other royals—most notably Charles and Diana—went their separate ways, too. As national divorce rates rose, Margaret showed the world that royal life is far from perfect. Today, the Royal Marriages Act of 1772 is no more, and only the first six people in line to the throne need to ask the reigning monarch for permission to marry. Though it’s not certain to what extent Margaret’s own famous love life affected Parliament’s adoption of thenew Succession to the Crown Act, it is clear that Margaret’s life reflected changing times—and that her turbulent romances helped change British minds about both marriage and divorce.